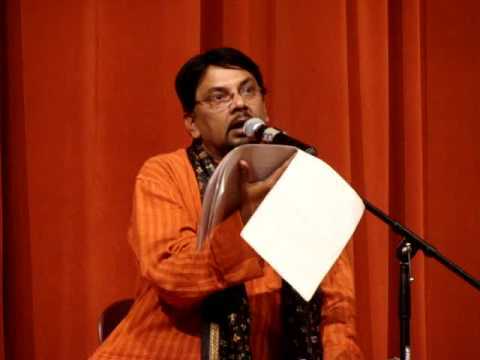 Here is Satinath Mukhopadhyay , the famous audio artist, performing our play “Durghatana” (“An Accident” by Sudipta Bhawmik) for the Radio in Kolkata. ectainc on Price No Bar! Indranil Mukherje on Price No Bar!